Asked if a meeting could happen by March 1, he said: "No." 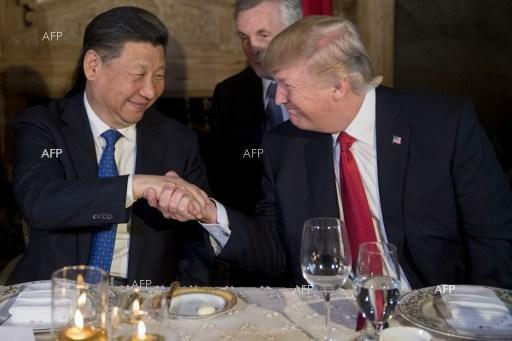 Trump has said that final resolution of the trade dispute would depend on him and Xi meeting "in the near future." The benchmark Dow Jones Industrial Average lost more than 300 points following Kudlow's remarks but pared some of these losses, closing down 0.9 percent for the day.